Bushmills wanted to gain cultural relevance and increase brand favorability for Bushmills Black Bush. Bushmills chose Viceland as the best premium content to reach its target audience of males 21-34, and then chose to use Mirriad In-Video Advertising. 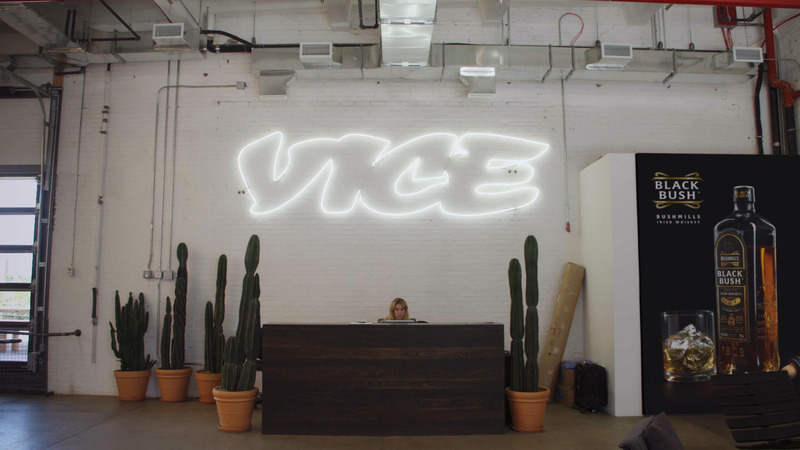 We embedded their ad units into the most contextually relevant scenes, and Mirriad’s technology successfully delivered Bushmills’ brand messages at scale in existing Viceland episodes. SOURCE: Ipsos: Viceland Bushmills Ad Effectiveness. June 2016. Question: Did seeing Bushmills Black Bush in an ad for VICELAND change your perception about the product or brand?